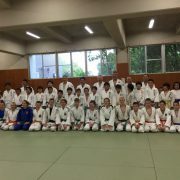 Takahama is in Southern Aichi Pref. 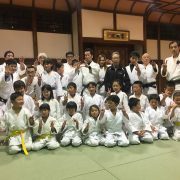 In 2017, Aichi Pref. 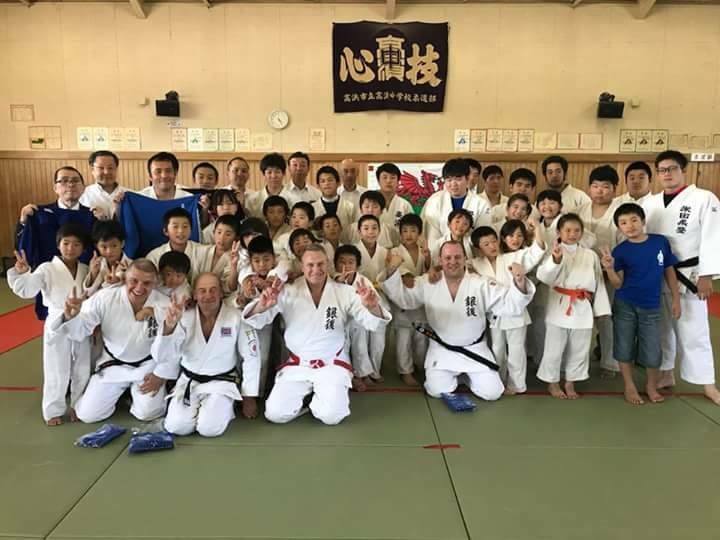 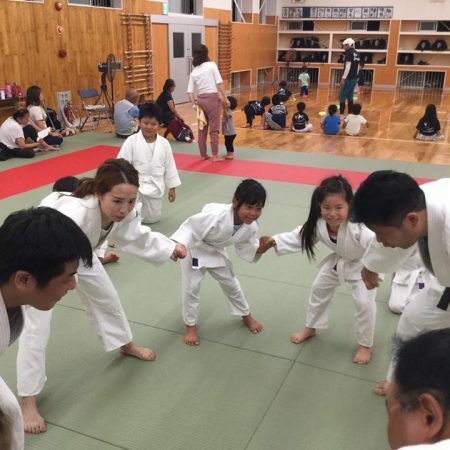 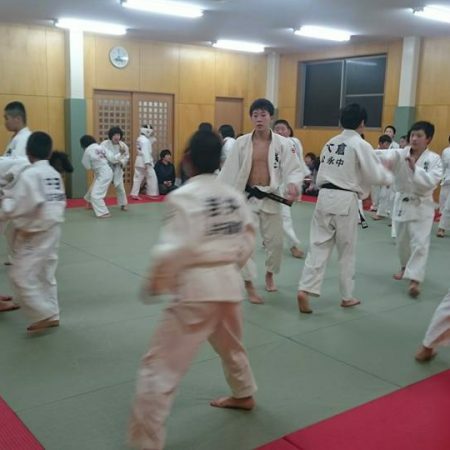 has 362 judo clubs and 7545 judo members; pre-school kids 17, elementary school kids 1272, juniro high school kids 1899, high school kids 1367, university stduents 703, Adults 1298, instructors 989. 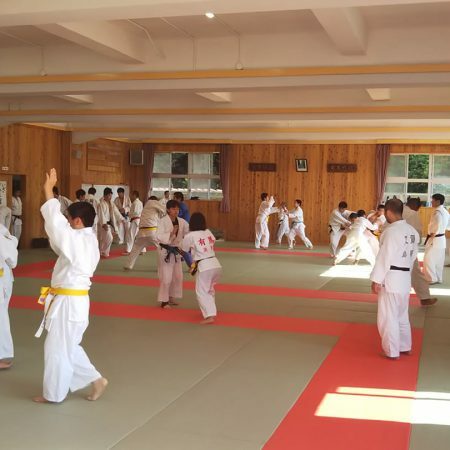 Takahama city is about 50 minutes from Nagoya city, the 4th largest city in Japan, by train. 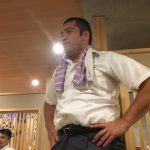 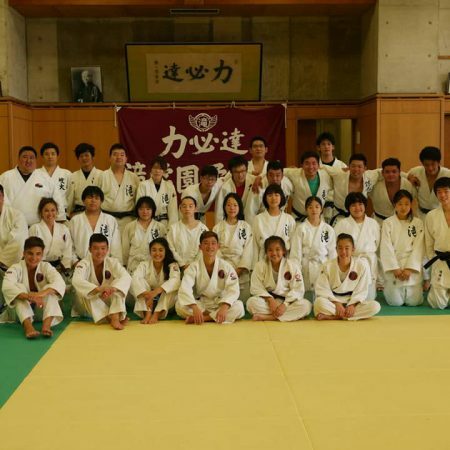 He is a founder and representative of Takahama Judo Club. There are a lot of judo clubs in Aichi Pref.